Why go to Withers Lumber? That's simple- it's the people! 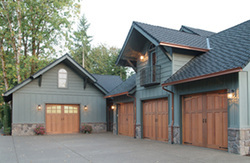 Homeowners and contractors both appreciate the same things. They want reliable, caring people to help them accomplish their goals. 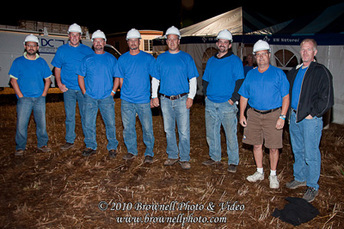 From the foundation to the roof and everything in between... small project or large... new deck or pole barn... it's the experienced and knowledgeable crew at Withers Lumber that makes the difference. YOUR needs come first and we adapt ourselves to you. In life as well as in business, people are happiest when they serve others and forget about themselves. 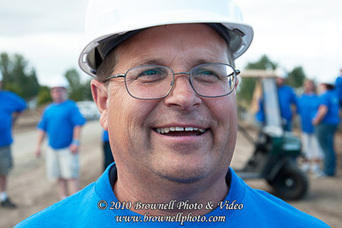 With an average of 15 years with the company, you'll love seeing the same faces at Withers Lumber Yard that you saw the last time you came in. Below are just a few examples of projects on which we've partnered with local customers in our communities. 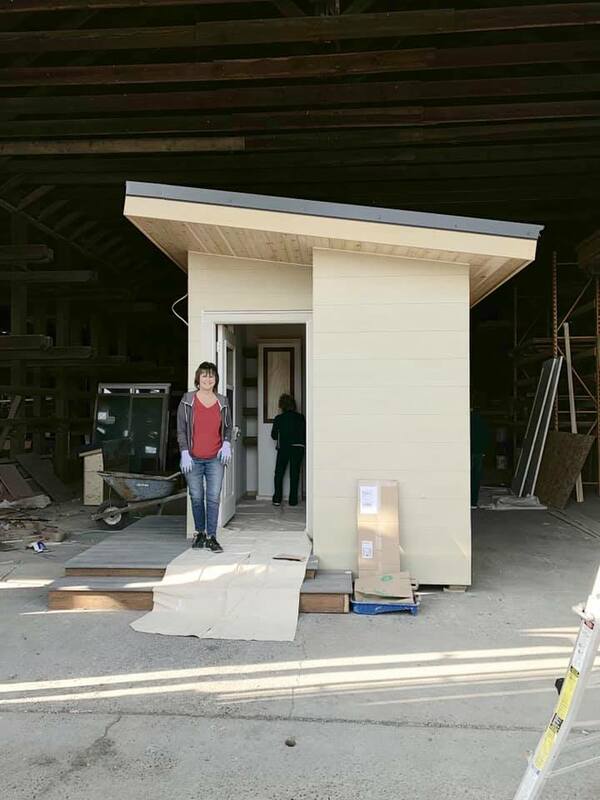 Elite Development NW and Withers Lumber collaborated to create a POD(Partners on Dwelling) for the Kenton's Women's Village. 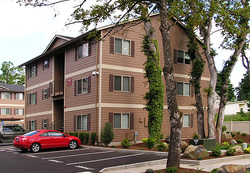 The village is designed to offer safety, security and community to women who are in need of emergency housing. 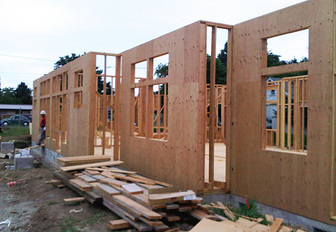 The village houses offer residents the privacy and comfort of having their own home while they work torwards more permanent housing, education, and employment. 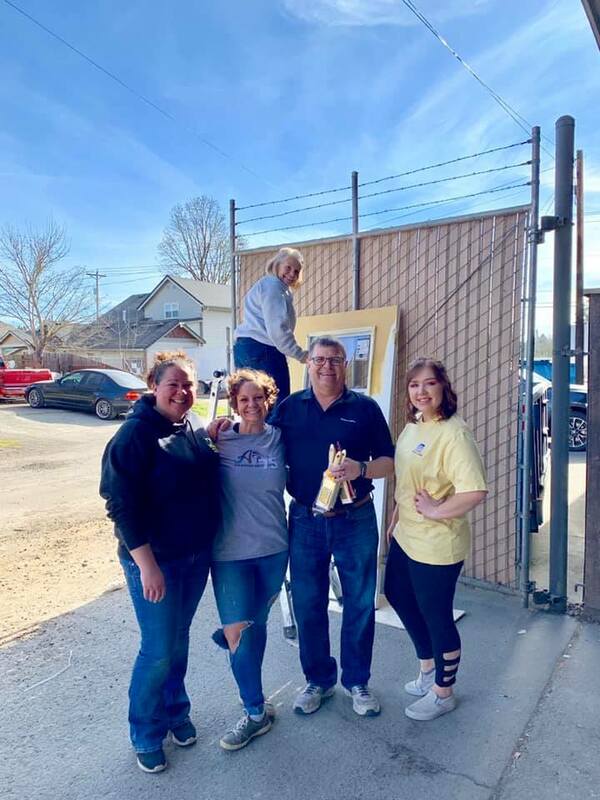 Withers Lumber was happy to join the team of volunteers, businesses, and community organizations that work to make the Kenton Women's Village possible. 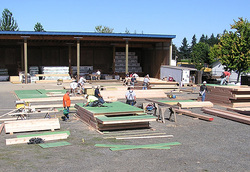 Withers Lumber partnered with Rich Duncan Construction and Extreme Makeover to rebuild the boys' dorm at the Oregon School for the Deaf in Salem. At the same time, the school's haunted house was rebuilt, which brings in a major source of funds for the school each Halloween. The entire project was donated- every bit of labor, lumber, nails, plywood, siding, hardware and more. John Gooley, Withers Lumber V.P. 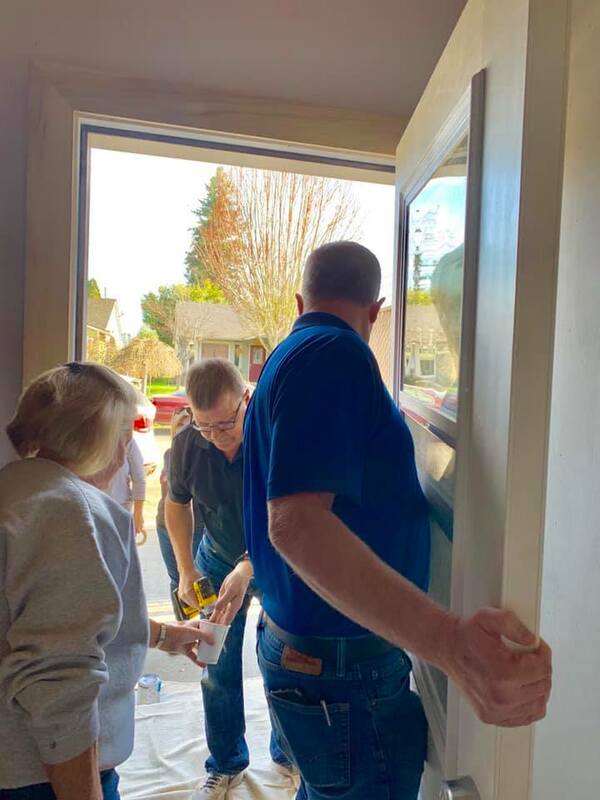 Sales coordinated the donation of $54,000 in materials with local companies such as Big Sky Construction, Freres Lumber, Hampton Lumber, Boise Cascade, Mary's River, and many, many more generous suppliers. 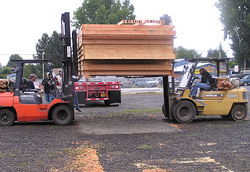 Withers Lumber also provided the space at our Brooks/Salem lumber yard where over-sized 20-foot wide panels were first built by Big Sky Construction, then transported by Freres Lumber's trucks to the school. A tremendous team effort! 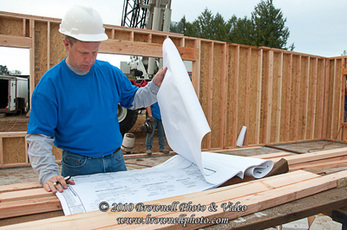 "Withers Lumber allows me to treat their place like it's my own," says John Knebes from Big Sky Construction. 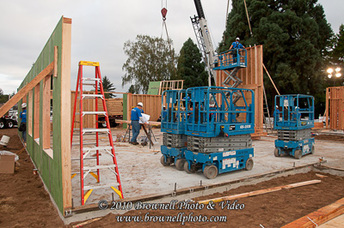 "Because I had limited room at my job site, my guys had to panelized the walls of this apartment complex in the huge gravel parking area at the Withers' Brooks/Salem lumber yard. Then we trucked the finished walls to South Salem. Withers Lumber really bends over backwards for their contractors - from the day I started working with John Gooley over 20 years ago it's been that way. I get my paneling, lumber and lots more from Withers Lumber Yard." "Our projects are highly competitive and require our suppliers to be aggressive on their price. 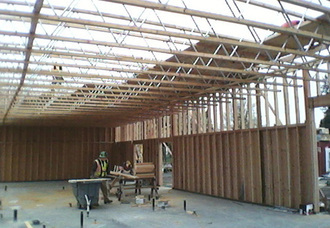 Withers Lumber provided a competitive bid and service package that was unmatched. 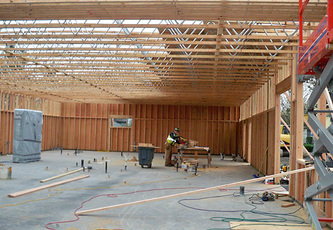 Constructing this McDonald's in Fort Vancouver, Washington was a fast track project and Withers provided our materials on time and on budget!" 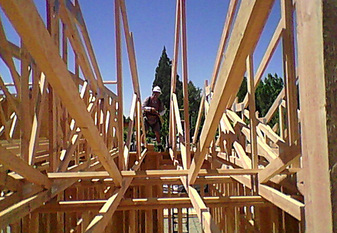 -Rich Duncan Construction and sub-contact framer Don Drulinner. Want to talk to our experienced and knowledgeable outside sales staff about your next project? 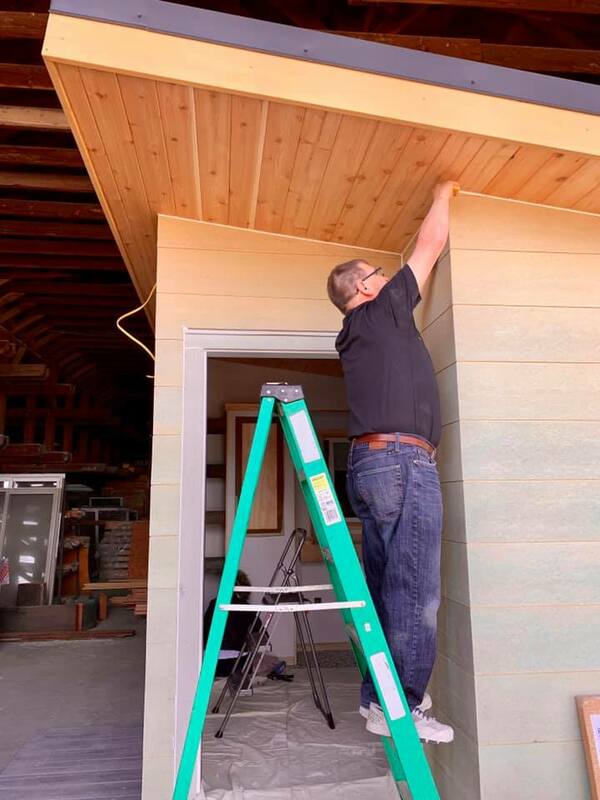 Withers Lumber is here to answer your questions about building materials, make suggestions on how best to accomplish your construction and remodeling goals, and help you stay on budget.